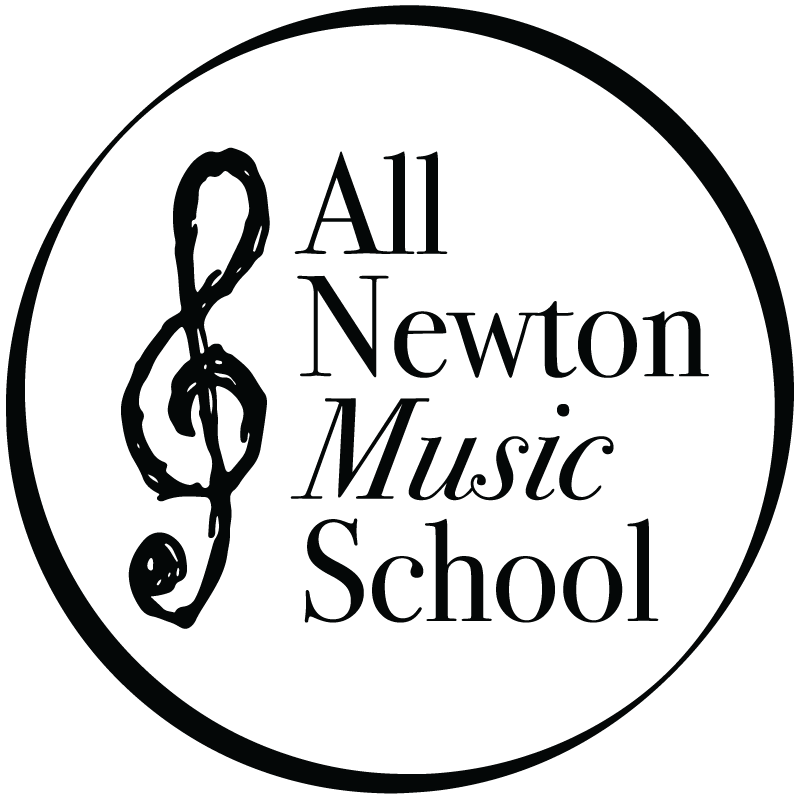 Each school year ANMS brings our community together through professional live music performances. Our 2018-19 season is filled with entertainment and educational experiences for every age and every genre of music. From our Family Concert, Martin and Kelly country music concert, Con Brio Lunch Club on Friday afternoons, a Boston Conservatory musical theater revue, to our wildly popular Up Close and Musical Faculty Series - we welcome you to go beyond your lesson or class to experience everything your Musical Community has to offer. 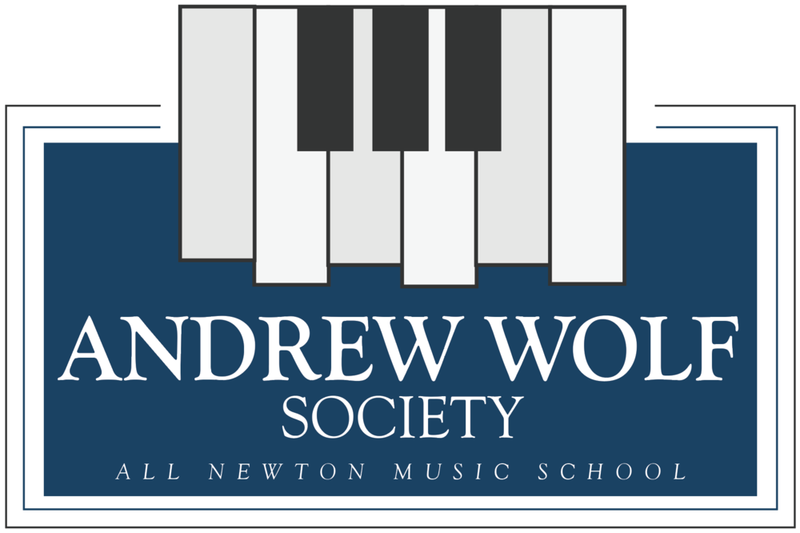 Members of the Andrew Wolf Society automatically join the Con Brio Lunch Club and receive a ticket to the Martin+Kelly in Concert, Rock Away Café, Boston Concservatory Musical Theater Cabaret and Roald Dhal's The Little Red Riding Hood Family Concert, as well as all Up Close & Musical concerts and recitlas. Member’s names will be listed in each program. The Andrew Wolf Membership includes a $75 tax-deductible donation which helps underwrite the Faculty Concert Series, giving everyone the opportunity to attend.